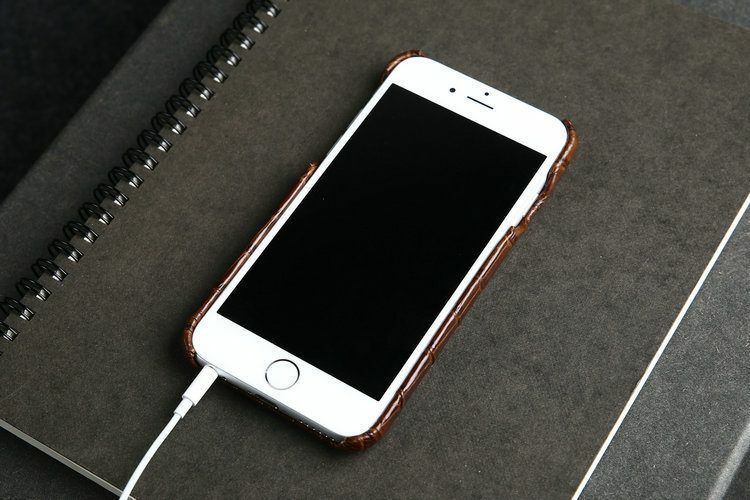 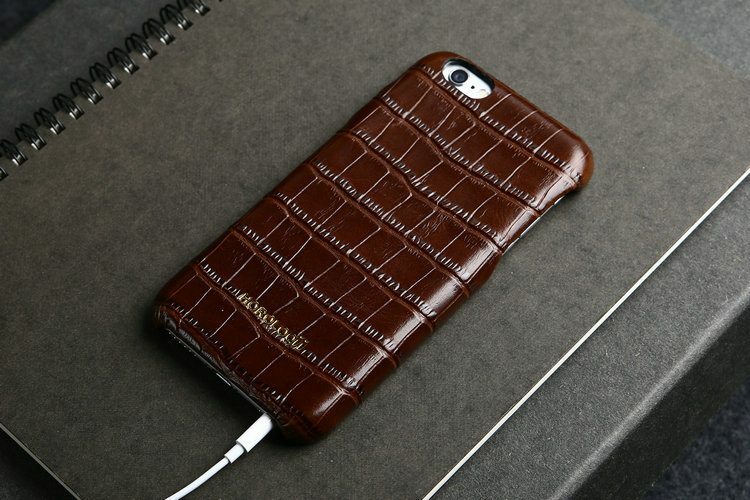 What better way to protect your iPhones that with the natural feel and style of leather. 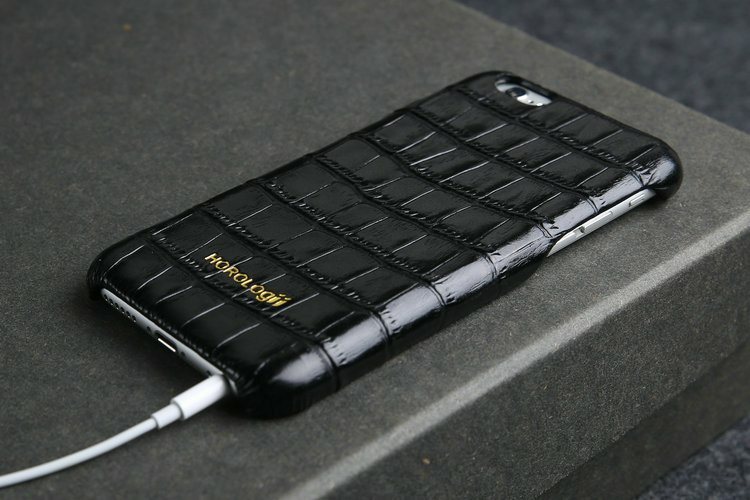 Here is a luxury real leather phone case that takes your iPhone protection to a new level of excellence and style. 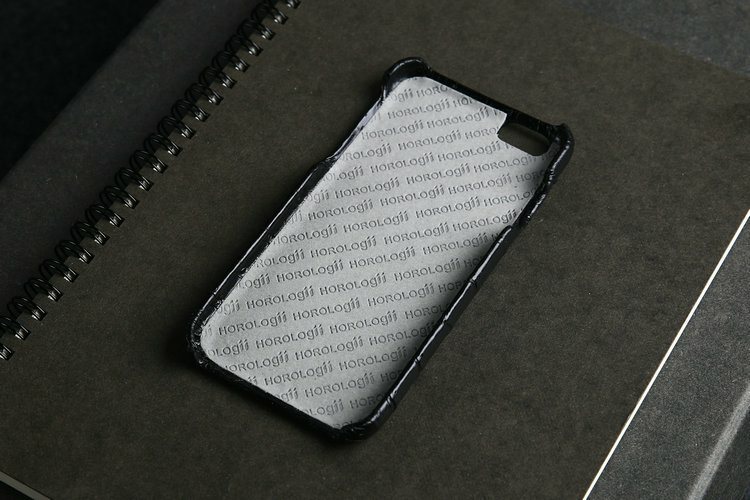 These cases are dirt-resistant and are also compatible with the iPhone. 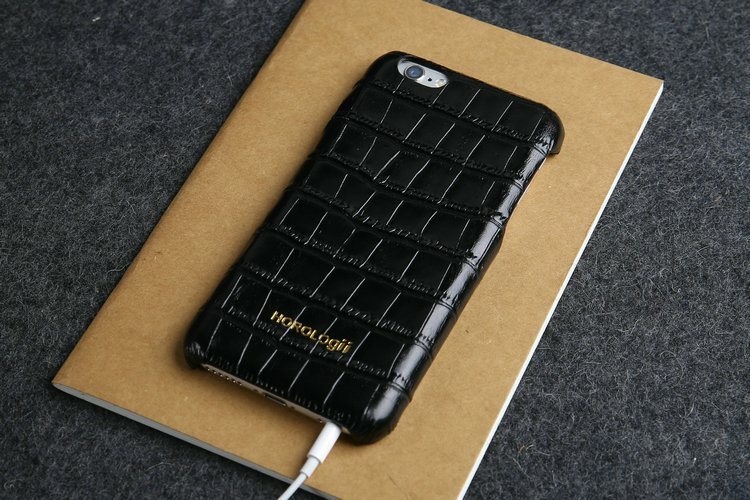 The material used here is the Italian vegetable tanned leather with crocodile print. 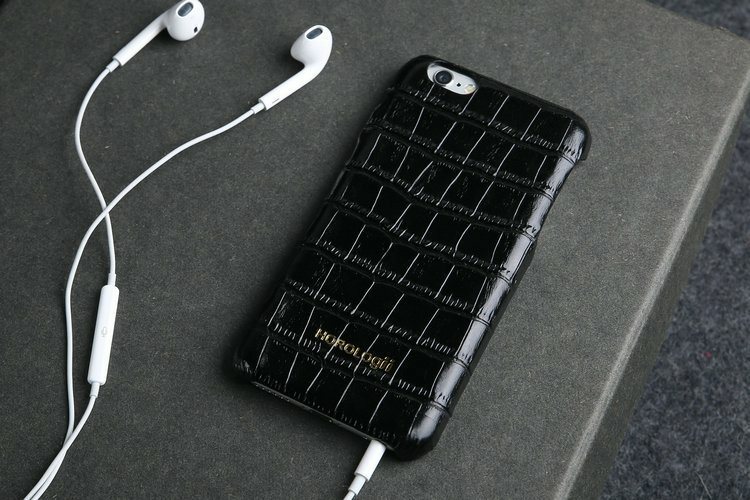 You can get them in several colors of your choice and make your iPhone look more fashionable at the same time.